How to create a naming Convention? Conventions or Naming Conventions are a powerful feature in Terminus. 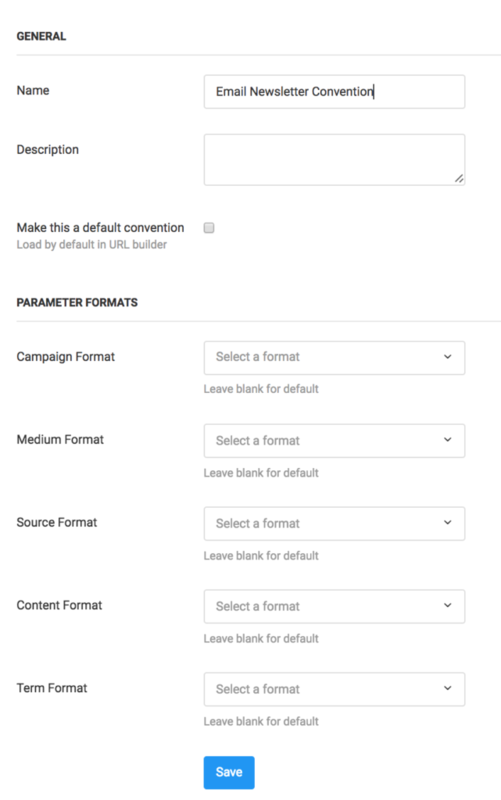 You can use them to define how your UTM parameters are created by customizing your URL builder. You can even customize it for a specific type of campaign. Let’s create a convention for our email newsletters. Navigate to Tools > Conventions. Click the Create a new Convention button. Enter a convention name, say Email Newsletter Convention and click Save. We’ll come back to it to configure the Parameter Formats. Click on Parameter Formats tab and then Create a new Format button. We will now define our UTM Campaign format for our email newsletters. This will help us create utm_campaign values such as weekly-2017_05_28 or monthly-2018_06_14. 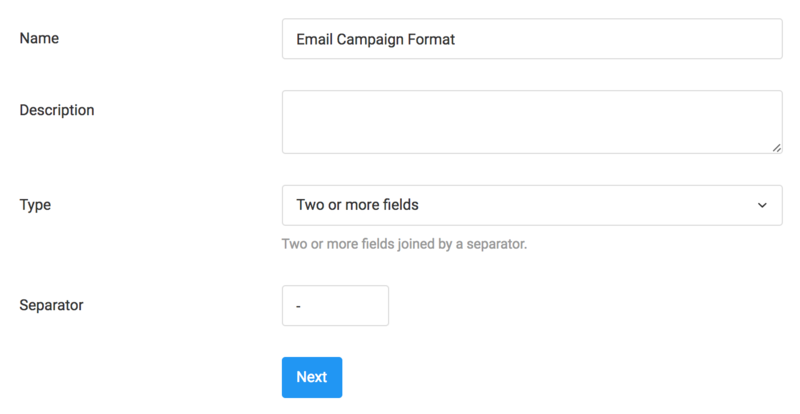 In the Name field, enter Email Campaign Format. 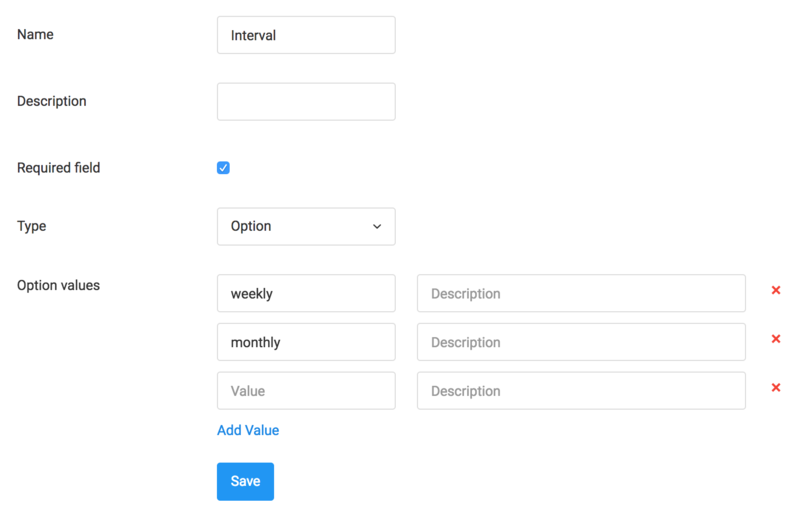 Interval which has values weekly or monthly. Send date which could be any date. We will create our fields in the order they appear in our format. So we will create our Interval field first. Choose the values as shown in the image above and click Save. 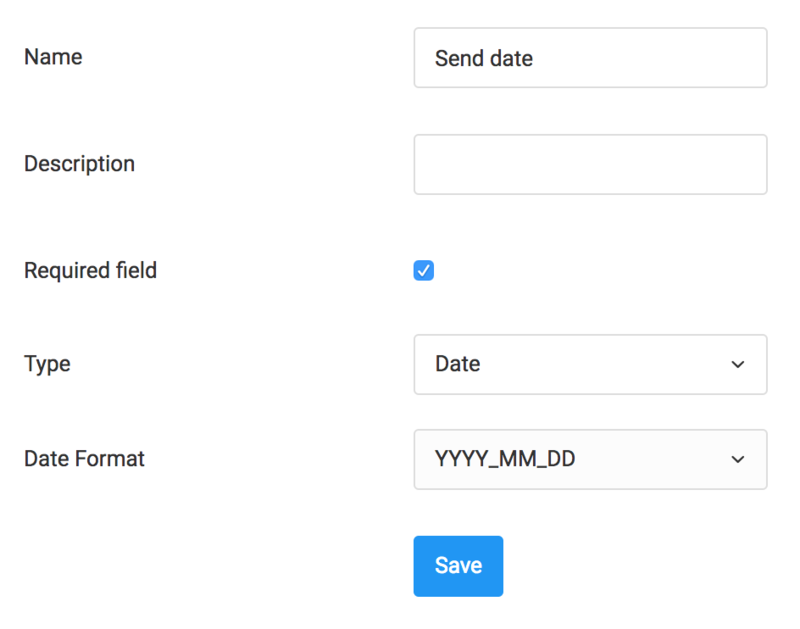 Now we create our Send date field. Once you hit save, your Email Campaign Format is complete. email. So let’s create a new Parameter Format. You can back to Parameter Formats tab and click Create a new Format button as shown in the previous step. In the Name field, enter Email Medium Format. For Type field, select One field. After you click next, you can configure the field. In this case, it’s a Constant field with value email. Your Email Medium Format is now complete. Let’s again create a new Parameter Format. 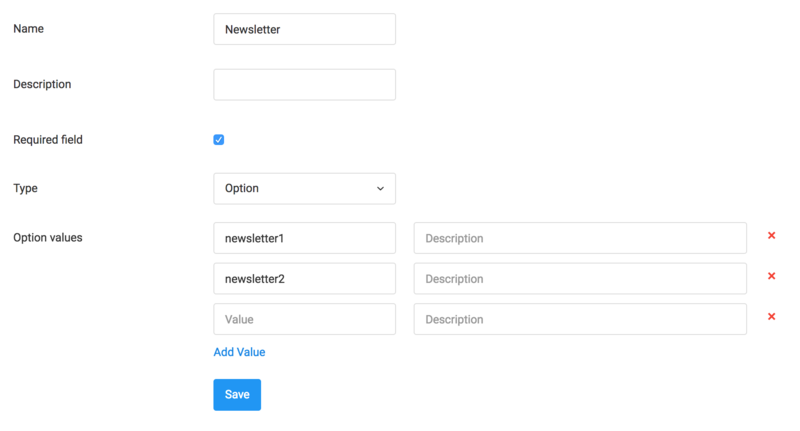 For this, we want a single dropdown with two options, newsletter1 and newsletter2. In the Name field, enter Email Source Format. After you click Next, you can configure the field. After you configure the field as above, click Save. All the formats are now successfully configured. Let’s go back to the conventions list. You can go there by navigating to Tools > Conventions. Click Edit icon for Email Newsletter Convention. 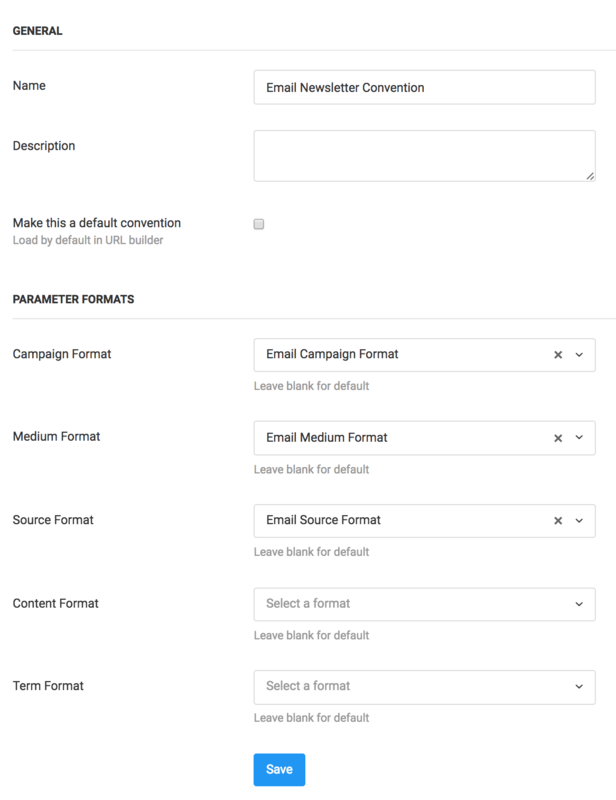 Select the correct formats for each Campaign Format, Medium Format and Source Format as shown above. Click Save. 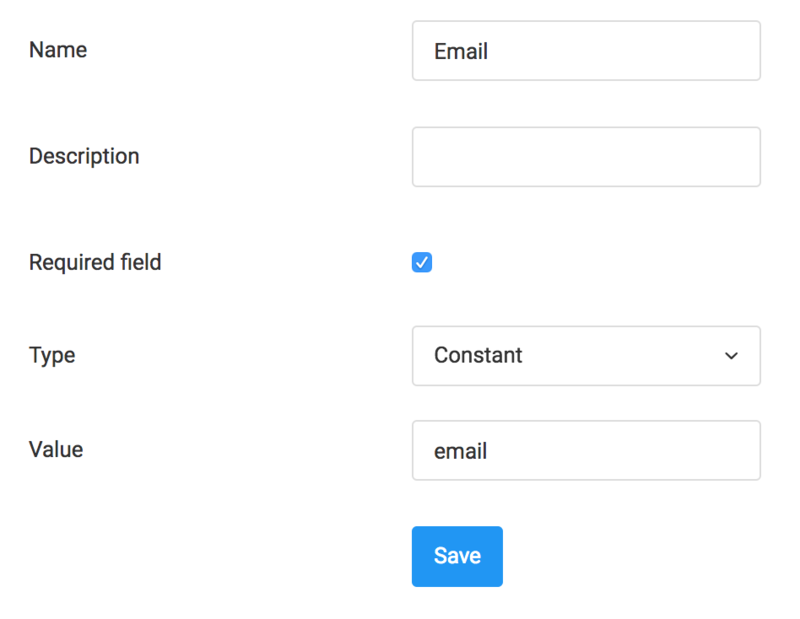 Your Email Newsletter Convention is now completely configured. You can now use it in your UTM URL Builder.